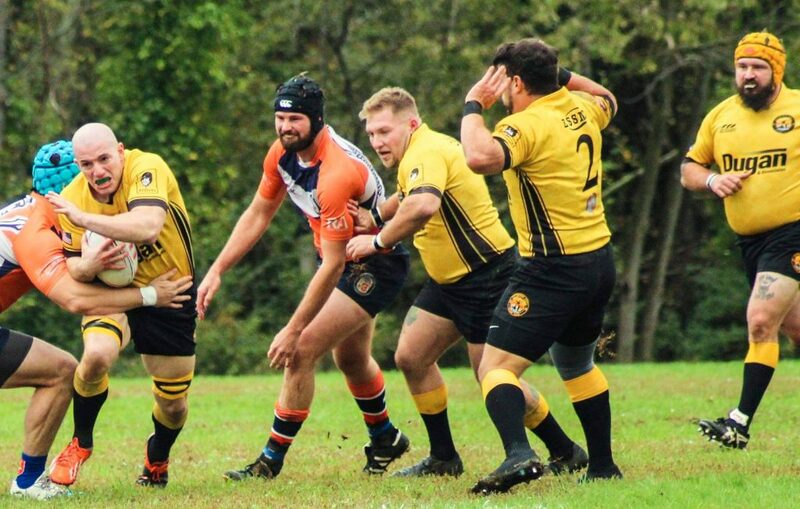 OBETZ, OH – This past Saturday, the Forge D2 men traveled to the beautiful Fortress Obetz, just outside Columbus, Ohio to take on the Division 1 side of Scioto Valley, the Columbus Rugby Club. 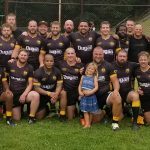 This was the Forge’s first match in this year’s Midwest Rugby Union Thunderbird Cup Premiership, and a re-match of last August’s pre-season match at Founder’s Field. 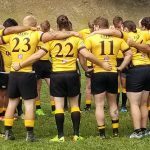 The Midwest Thunderbird Cup is a non-league competition that pits Midwest sides against one another that wouldn’t normally compete in fall league competition. The Premiership is the elite competition, with a mix of Division 1 and top-tier Division 2 sides. 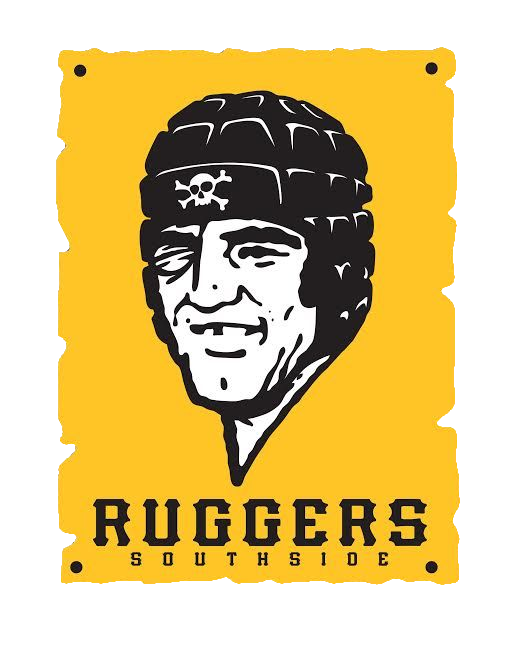 The weather was perfect for rugby with a mix of clouds and sun and very comfortable temperature of approximately seventy degrees for the 2:00 PM kickoff. From the onset, Columbus came out flying and put pressure on the Forge right out of the gate. Just five minutes in, the Forge would give up a penalty try due to a high tackle that unfortunately resulted in a quick seven point lead for the home side. A few minutes later, Columbus would strike for another converted try to go up 14 – 0 at the ten minute mark. 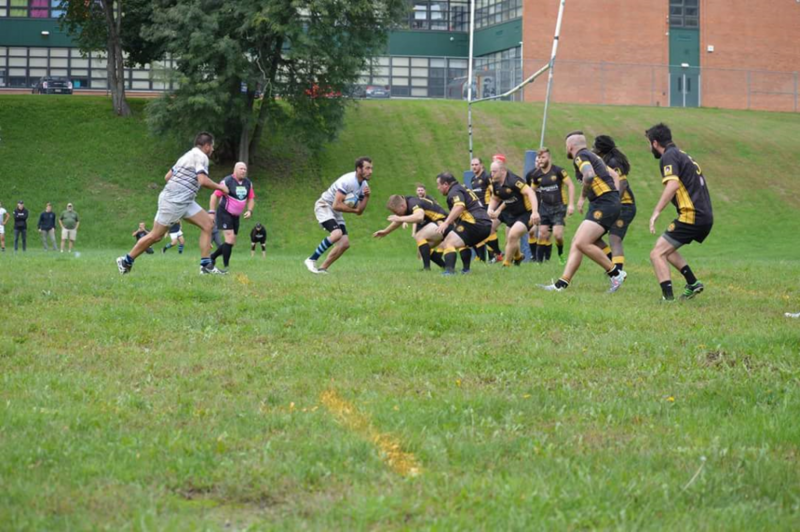 Down by two scores, the Forge were able to regroup, led by their eightman, Tony Cardamone (SRU). 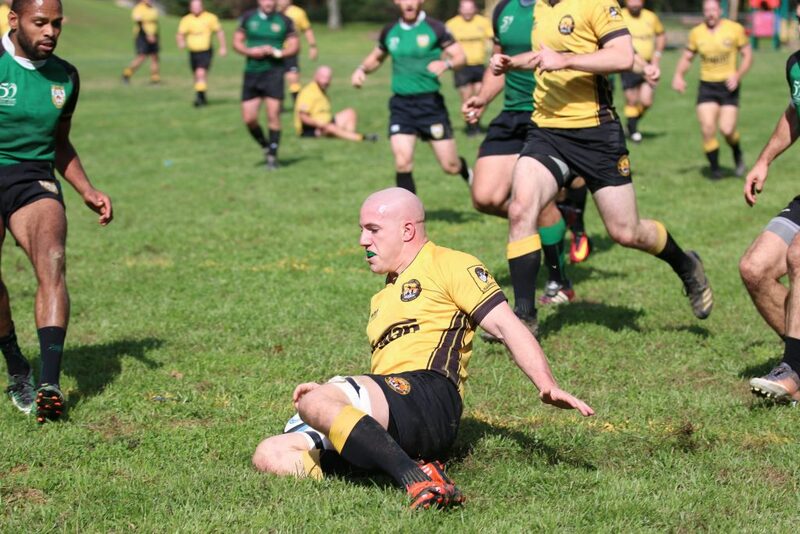 Tony would score the Forge’s first points of the day, powering for a try at the twelve minute mark. 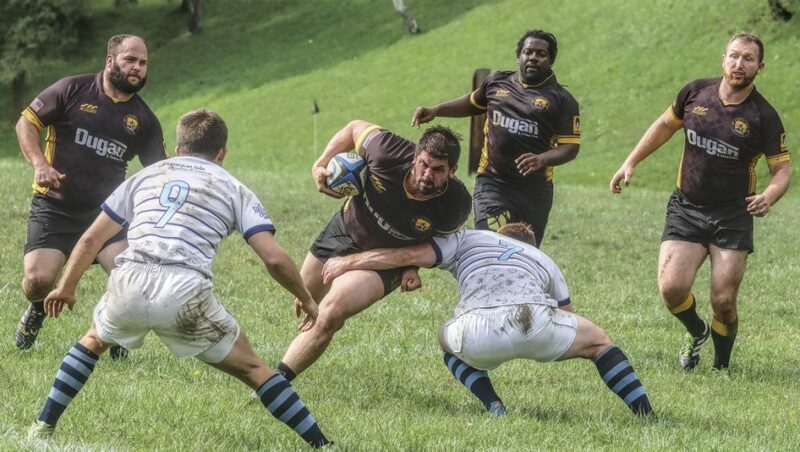 Andrew Knuttel (PITT) would had the tough conversion to cut the Columbus lead to seven. After three tries in the first twelve minutes of the game, the defenses of each team began to tighten up. 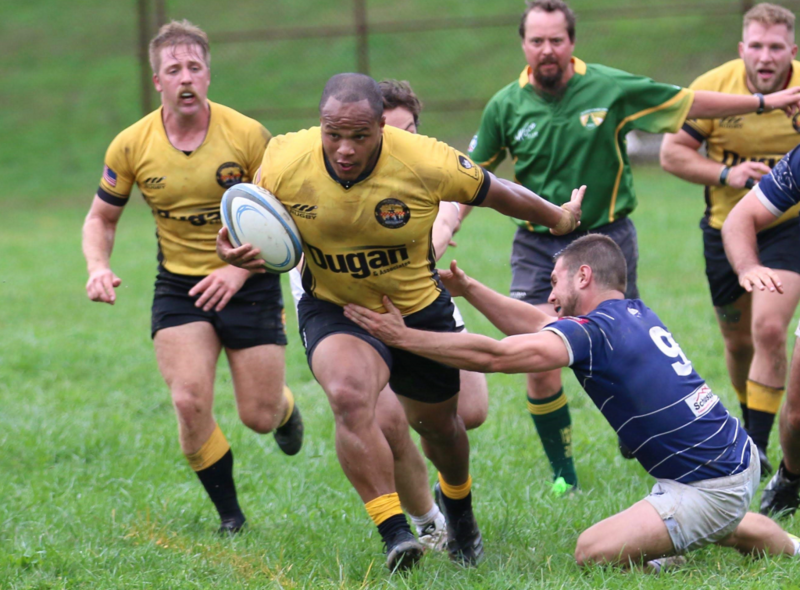 The Forge’s defense was led by outside center Neil Reynolds (UPJ) and flanker Alex Gordon (SRU). 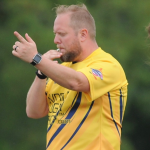 It would take another several minutes, and many phases from the Forge to secure their second score of the day, a thirty five-meter penalty kick off the boot of Knuttel at the twenty-five minute mark to close the gap, 14 – 10. After the score, the Forge would maintain possession and continue to test the Scioto defense. 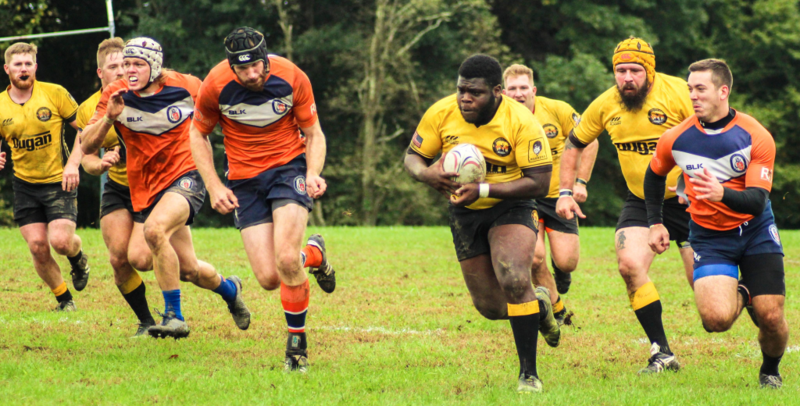 At thirty-five minutes, the Forge were able to take advantage of numbers out wide and spring fullback Billy Gordon (Villanova) into the try-zone for the Forge’s first lead of the day. Knuttel would miss the conversion, but the Forge would see their first lead well into the first half, 15 – 14. To close out the half, Knuttel would hit another penalty kick, this time from forty-meters out, to increase the Forge lead to four, 18 – 14, at the half. The second half would begin much like the first, with Columbus putting on pressure and scoring early. Just six minutes in, Columbus would spring for a converted try and retake the lead 21 – 18. Just minutes later, they would add another try, under the posts, but the Scioto kicker would miss the easy kick, giving Columbus a narrow eight point lead, 26 – 18, with plenty of time remaining in the game. Knuttel would miss an opportunity to cut into the lead when his penalty kick would sail right at fifty-five minutes, but also like the first half, the Forge were able to keep the ball in their hands and apply pressure on Scioto Valley. 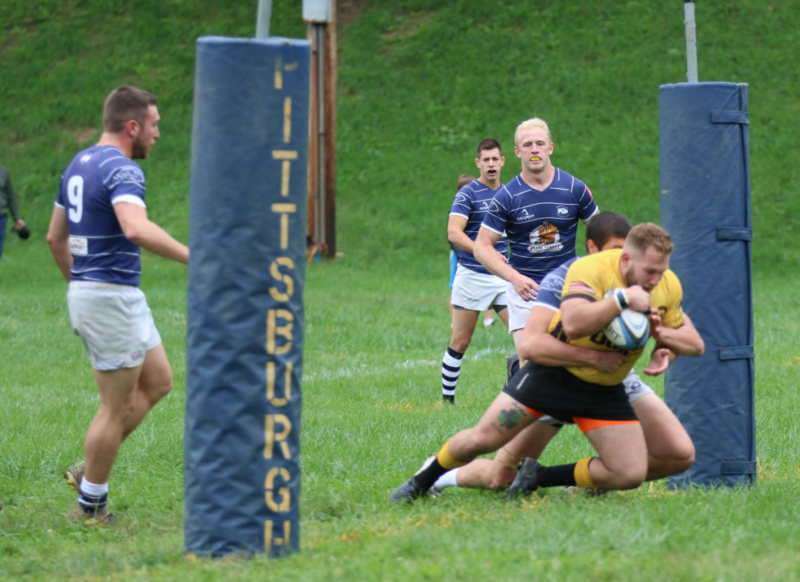 After threatening for several minutes, lock Brandon Benvenuti, playing great on both sides of the ball, was able to find flanker David Ashline (PITT) for a try near the touch line at the sixty-five minute mark. Knuttel would miss the conversion before exiting the game a few minutes later with a head injury. 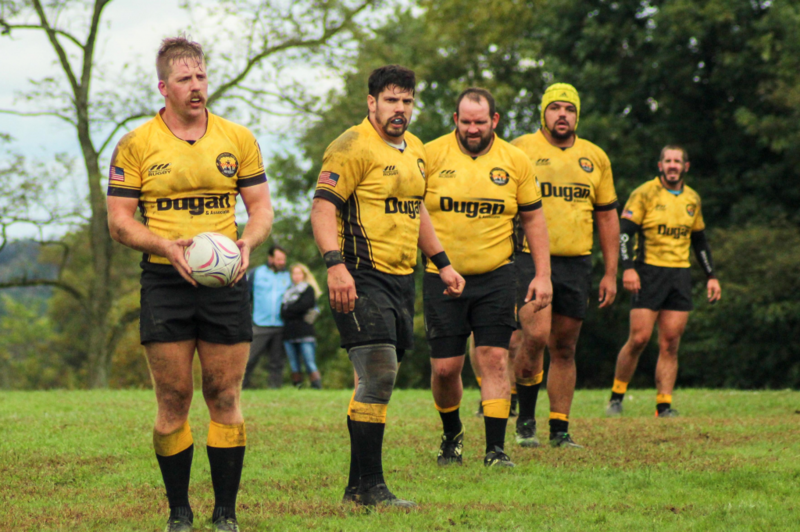 With the deficit down to just three points, 26 – 23, the Forge kept battling for the ball and kept heat on Columbus. 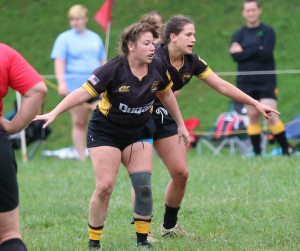 After a try was called back for a Forge player stepping into touch, Pittsburgh was able to make a fantastic play on the ensuing Scioto Valley lineout and once again Ashline was open for the clutch try at the seventy-three minute mark. 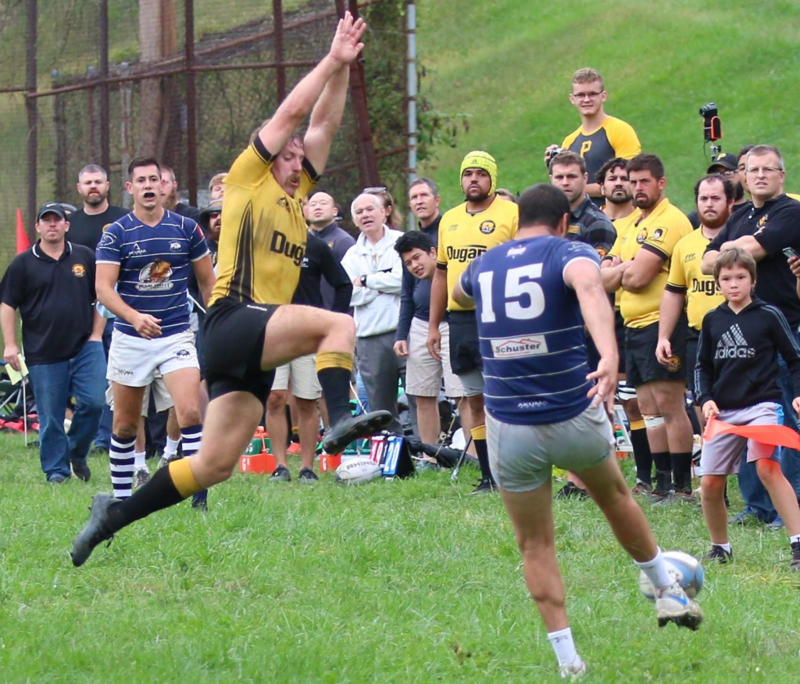 Scrumhalf Rousseau Kluever (PITT) would miss the conversion, but the Forge had the lead back, albeit narrow, 28 – 26. The Forge would play a possession game for the last several minutes to attempt to close out the game. While the Forge were able to mostly maintain possession, Scioto Valley was able to regain the ball and threaten with only a few moments remaining. As they drove down, Tony Cardamone was once again able to show his value to the club by drawing a much needed penalty for not releasing just as Scioto Valley was crossing into Forge territory. With the change of possession, Kluever was able to find touch with his boot on the next play and cement the Forge upset over the Division 1 Scioto Valley. 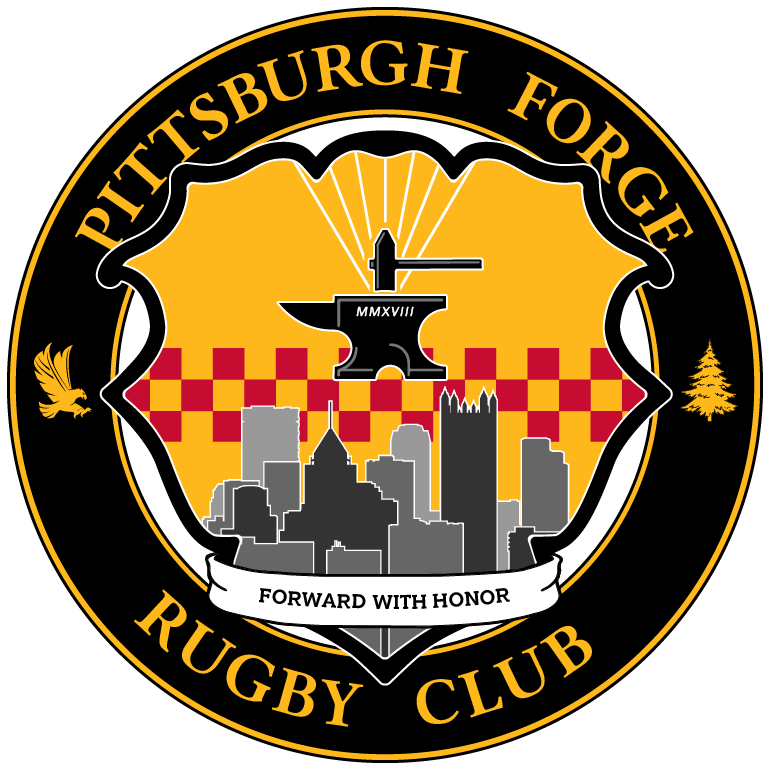 This week, the Forge’s top side will host another Midwest Division 1 club, the Cincinnati Wolfhounds at White Oak Park in Pittsburgh. 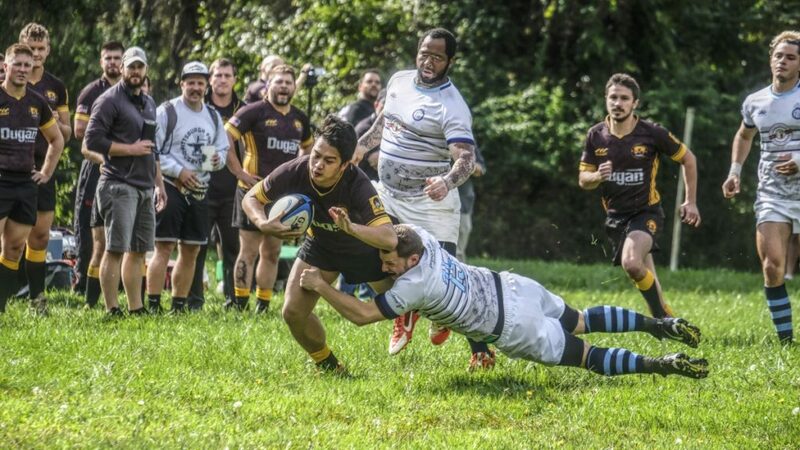 AKRON, OH – While the D2 men were in western Ohio taking on Scioto Valley, the D3 men traveled with sixteen players to the University of Akron to take on a split squad of Akron and Canton Rugby. 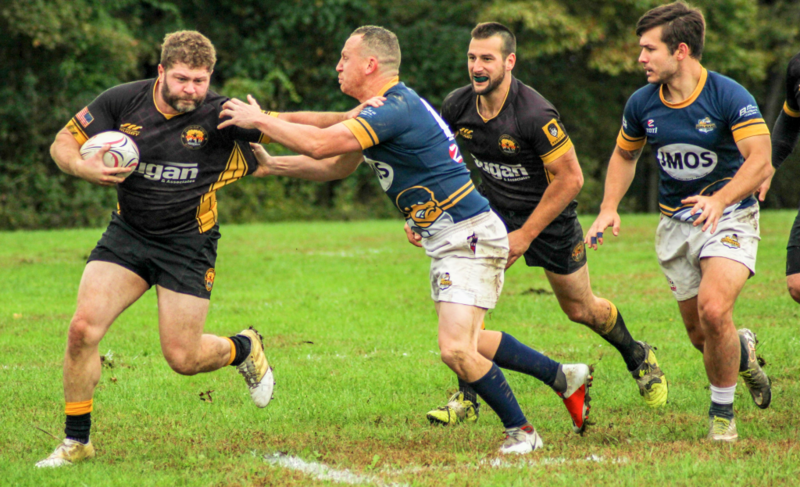 After being shut out in the first half, the Forge D3 men were able to dot down three tries and hit an impressive drop kick in the second half while showing a great deal of improvement and promise. 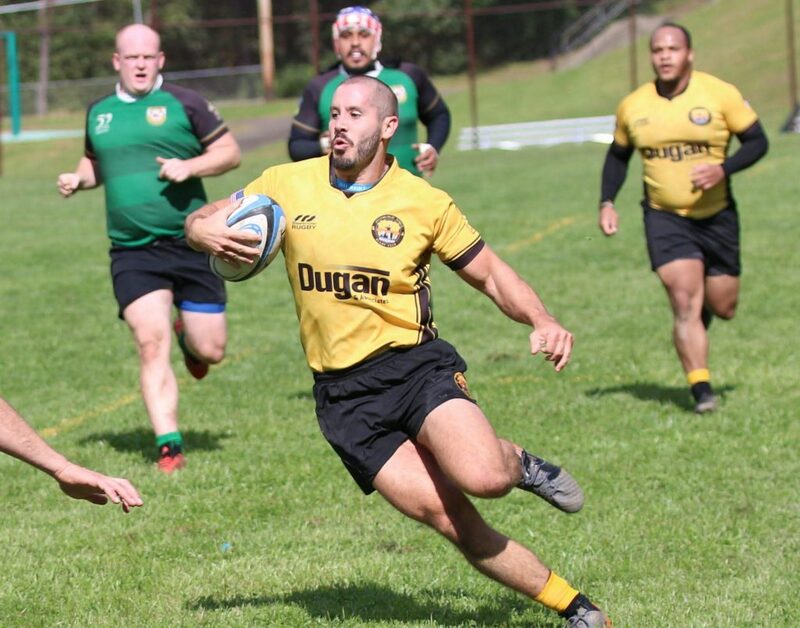 Final score Akron/Canton 51 – Forge 24.This upcoming weekend, the D3 men will host a split squad of Greensburg Rugby Club and Cincinnati Wolfhounds (D3) at White Oak Park following the Premiership match. 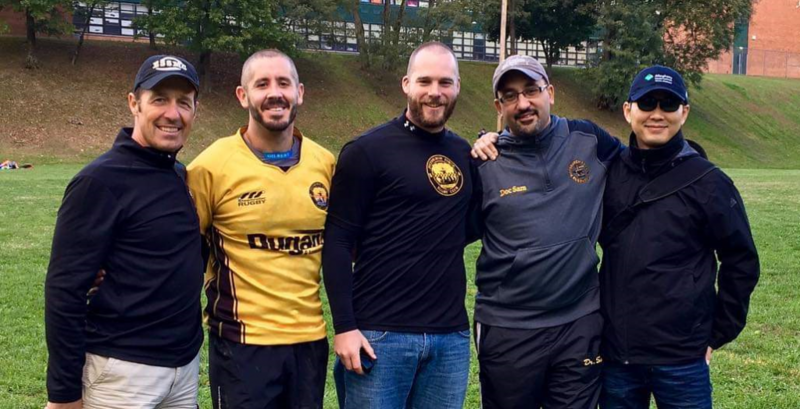 BUFFALO, NY – The Pittsburgh Forge traveled to Buffalo New York for their final in season away match against the well-established and competitive Buffalo Rugby. 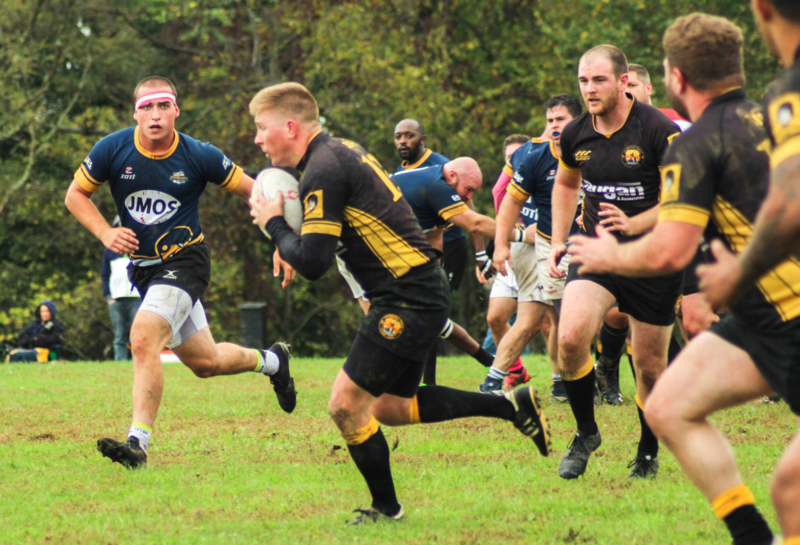 The Forge was eager to provide the previously undefeated Buffalo Rugby with competition, stepping on the pitch with a desire to prove themselves to teammates and fans. The game was fast paced, forcing each team to show their mental and physical strength as both clambered to stay ahead. Trys, conversions, and injury and tactical subs were abound in this battle; every five minutes of the game included at least one. 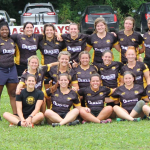 The two teams traded tries for the first twenty minutes as Jessica Brewer, Carrie Dvorsak, Ashley Chipps(2) scored tries and two Maddie Miller conversions. The Forge scoring two unanswered as the teams went into the break leading 24-12. Buffalo came back after the half with passion, scoring 3 back-to-back tries to steal the lead 31-24. The Forge, however, would not be out done. Within the next 10 minutes, Maddie Miller, Chloe Correia, and Olivia Lindsey were able to dig deep and answer back with each tries of their own. Following a Miller conversion, the Forge were, again, ahead 41-34. One final score at the last whistle would put Buffalo a conversion away from forcing a tie. The tying kick was missed wide, and game would end with the Forge victorious 41-39, maintaining their perfect record. Maddie Miller earned the most points for the team at 11 points for her successful conversions and her first ever 15s try. Ashley Chipps followed closely behind with her two back-to-back tries. 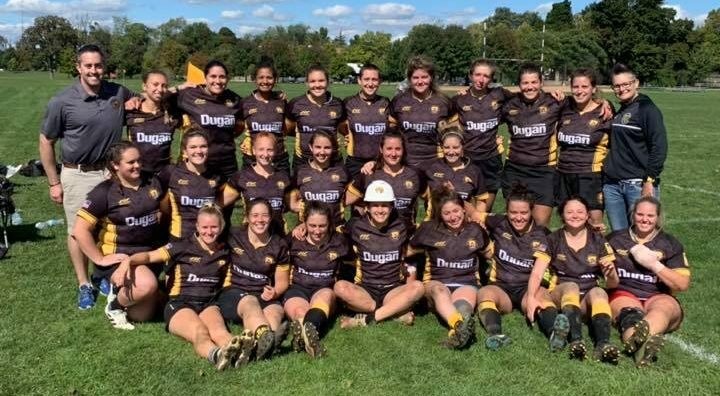 Jessie Brewer, Carrie Dvorsak, Chloe Correia, and Olivia Lindsey, along with aide from their teammates, pulled in the remaining tries to secure the win. 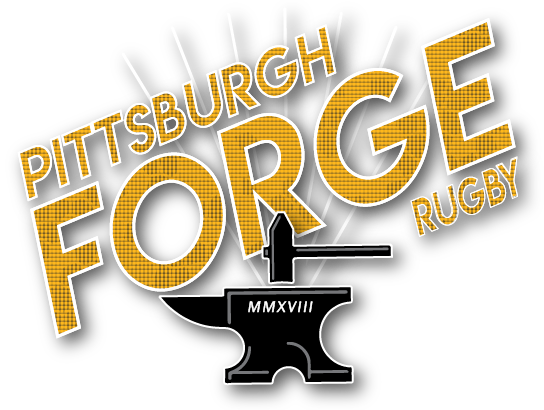 The Pittsburgh Forge enjoys a well deserved break in the upcoming week. Their final game will be against Akron at home on October 13, and then the Midwest playoffs begin.  The top-two teams from East Gold will face the top-two teams from East Green, and then the East victor will face the West champion. 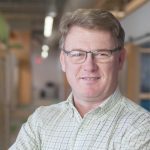 Check out our write-up from The Rugby Breakdown!